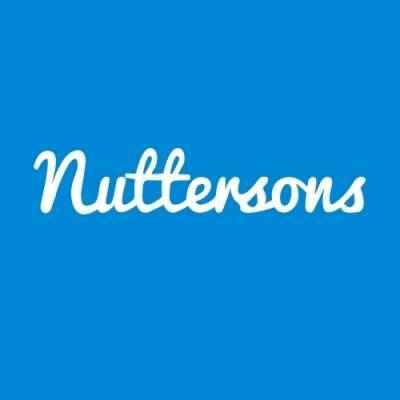 Nuttersons are a Manchester based creative agency. At Nuttersons we are talented, hardworking, and innovative. We provide various clients with photography and videography services. We specialise in commercial projects and thrive on challenges, so the bigger the job, the better.